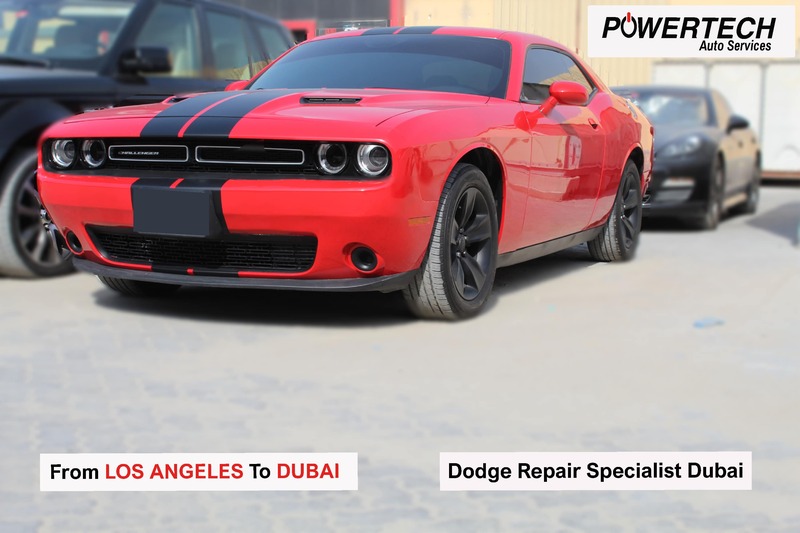 Powertech Auto services provides exceptional Dodge service in Dubai, Deal with all models of Dodge series. If you are looking for a Dodge repair centre? Do not think again to choose Powertech as your option, at Powertech Auto Services, we have experienced technicians and use same high-quality equipment found in authorized Dodge dealer workshops to perform Dodge car service/repair. It is very easy to get your Dodge car repaired?